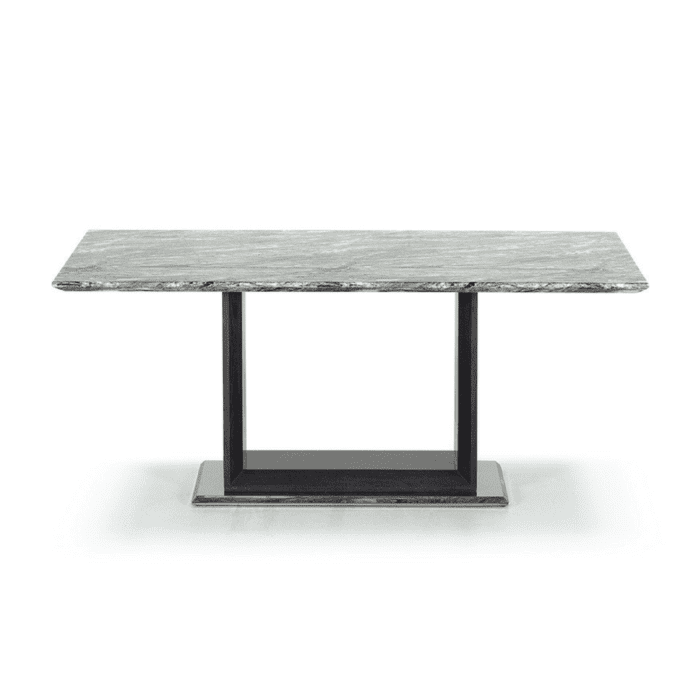 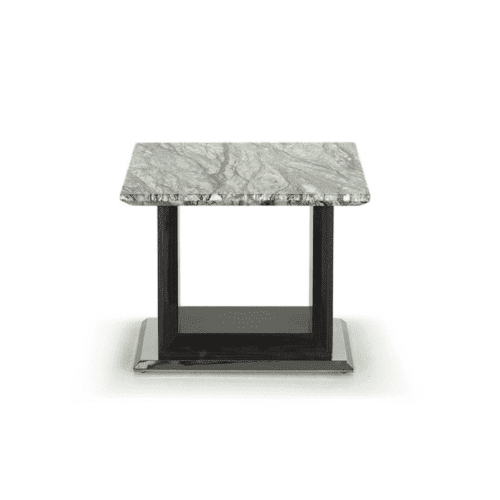 The Donna is a sleek and modern design, featuring monochromatic marble top and high gloss engineered wood base. 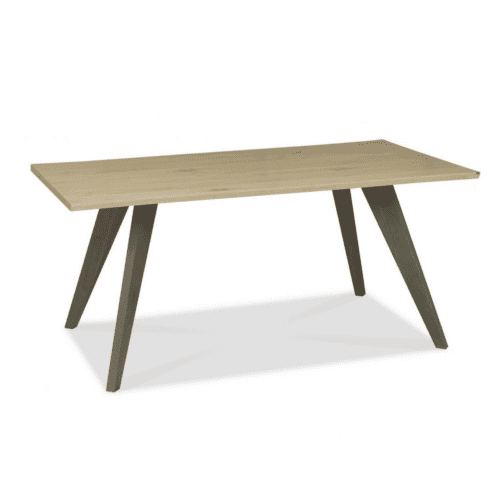 The Donna Table comes in various sizes – 1.2m, 1.6m, 1.8m and 2.2m and matches perfectly with the Donna Dining Chair. 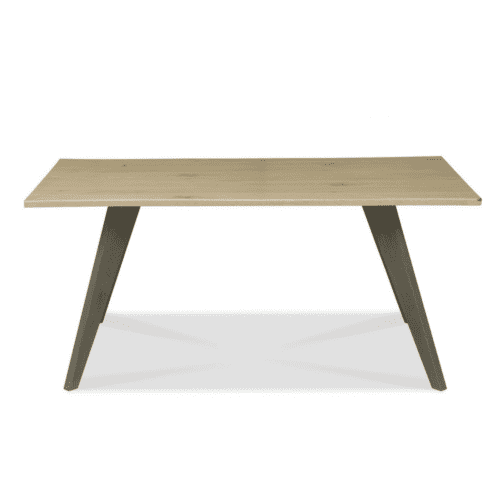 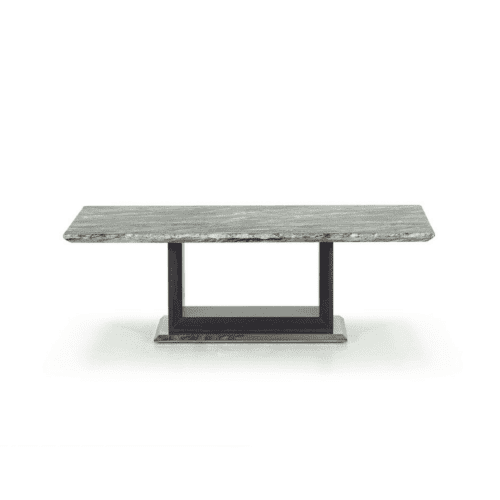 This range is also available with Dining Table, Dining Chair, Coffee Table, End Table, Console Table & Sideboard.